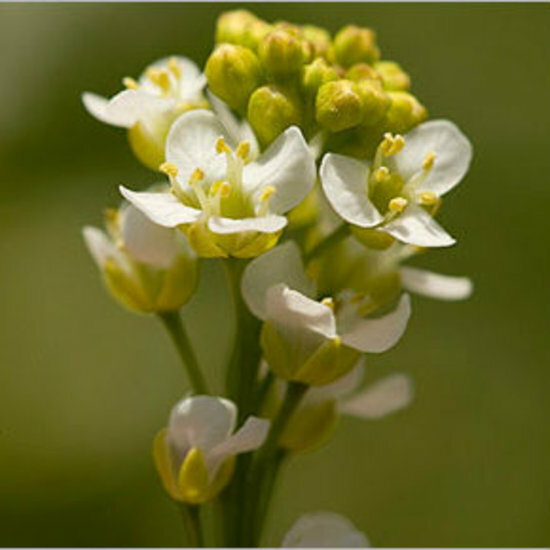 Abyssinian Oil (Crambe Abyssinica) - Sweetgrass&Rain Inc.
Abyssinian Oil also known as Crambe Seed Oil, is a clear yellow oil with a light feel and a mild scent. It has a unique molecular structure not found in any other naturally occurring substance. Abyssinian Oil contains a high percentage of unsaturated C22 fatty acids, making it resistant to oxidization. Abyssinian Oil is used in cosmetic applications for its skin conditioning properties.